Hail and welcome, hearty initiate! Presumably you are already familiar with the Witches’ Order of the Golden Dawn self-initiation decks of cards known as the Paper Temple Series. If not, you may want to go read about the WOGD Neophyte deck first. 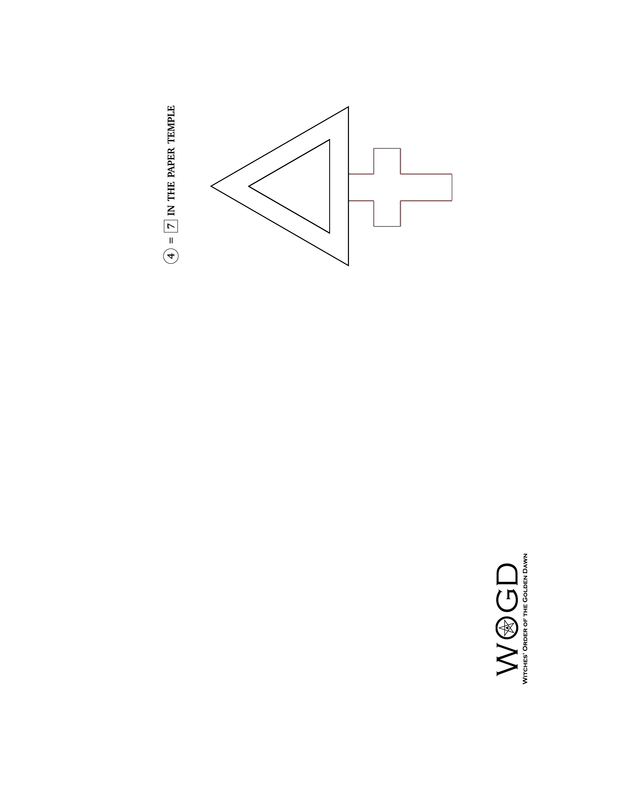 The WOGD Elements expansion deck contains 72 cards, providing every symbol, diagram, tool and badge needed to perform the four elemental grade rituals of Zelator, Theoricus, Practicus and Philosophus. Note that these four rituals cannot be worked without several of the cards from the Neophyte deck. The Elements expansion deck is not a stand-alone item! As with the 0=0 Neophyte script, each of the elemental grade ritual scripts are available in two formats. The first is a simple paginated version, suitable for reading electronically. The second format creates a booklet. Print the signature booklet file double-sided and print the booklet cover file on heavier card stock paper. Staple through the centre spine of the booklet, then fold in half. The detailed description of the grid layout of the Hall and the glossary of terms used regarding the ritualistic motions of the cards are found only in the 0=0 Neophyte script. One should be completely familiar with the WOGD Neophyte deck and ritual script in order to progress with the WOGD Elements expansion deck and scripts. 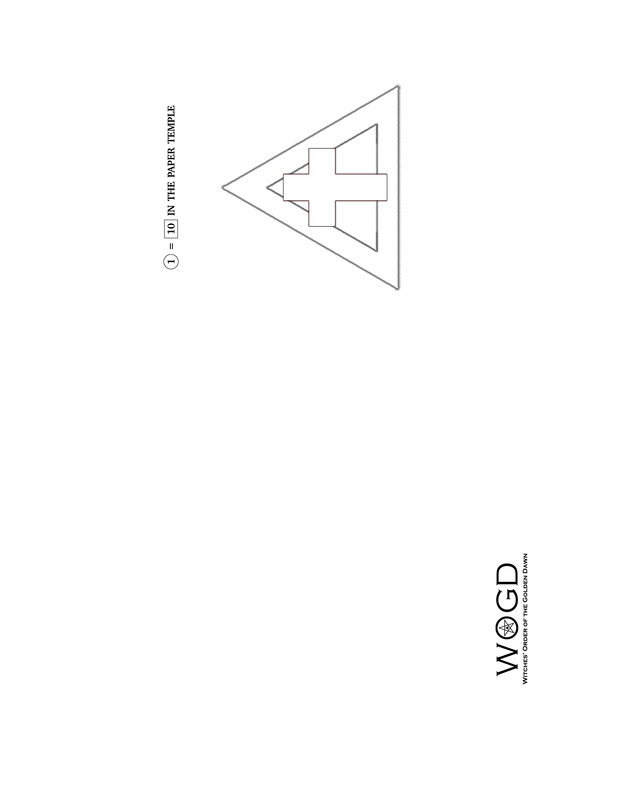 The WOGD Element deck of cards is available via the print-on-demand service thegamecrafter.com with two different options for the back design. 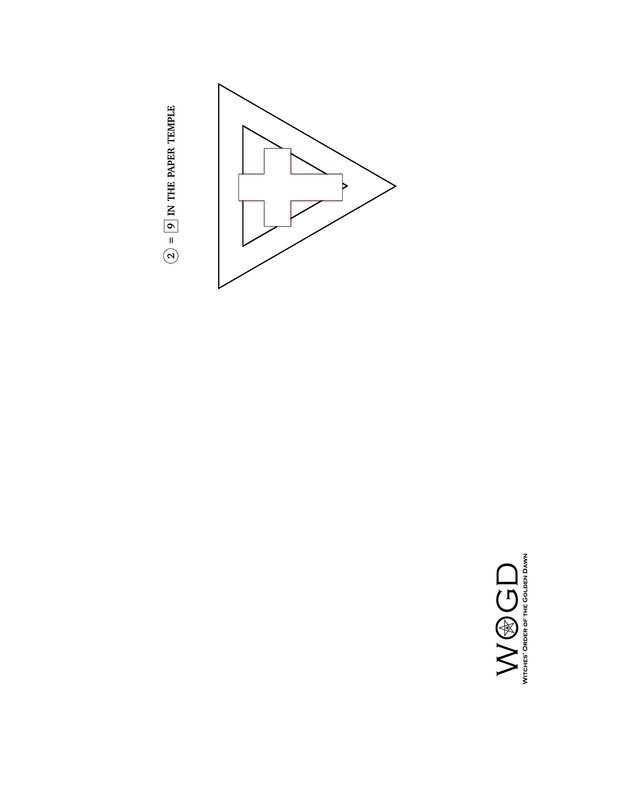 Consider whether or not to coordinate the choice of back design with the associated WOGD Neophyte deck. 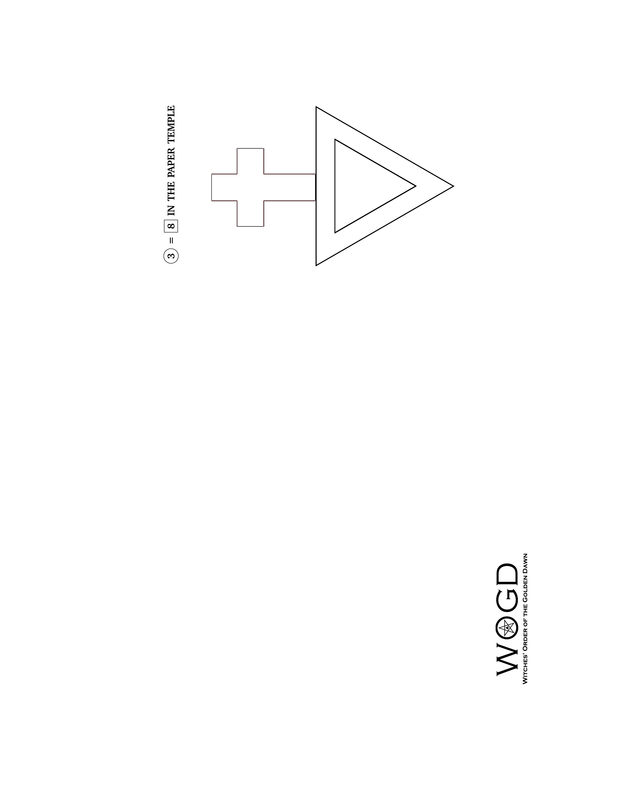 Be sure to get both the WOGD Neophyte and WOGD Elements decks.